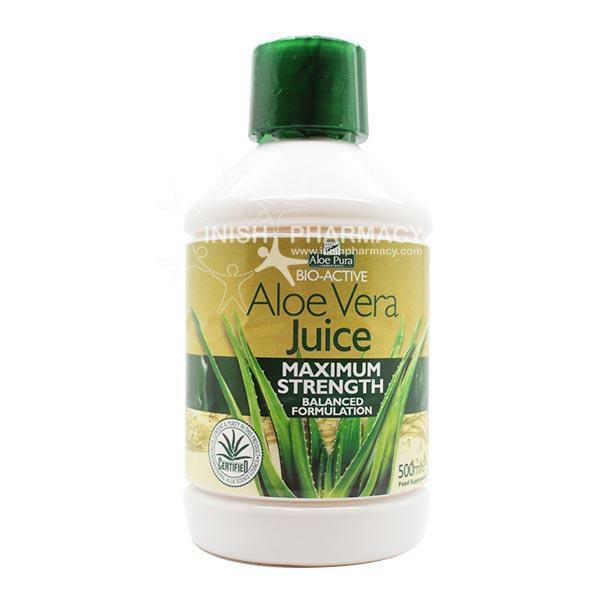 A maximum strength blend of whole leaf and unfiltered aloe vera inner gel. This gel is formulated with minimum processing to allow the liquid to stay as natural as possible. No added sweeteners, flavours or thickeners were added to this juice.